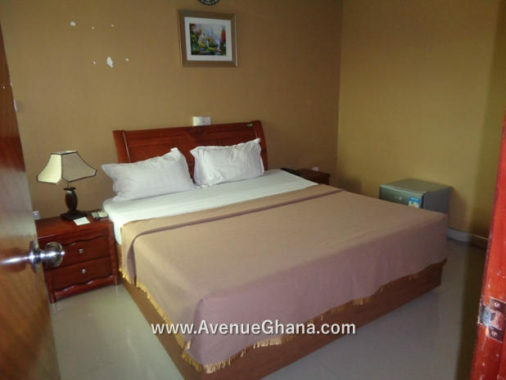 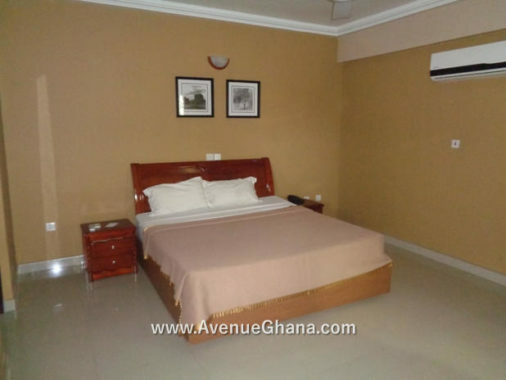 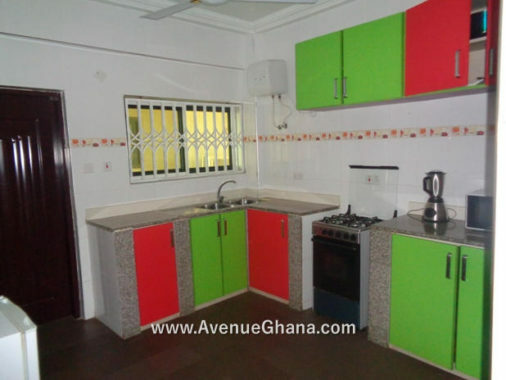 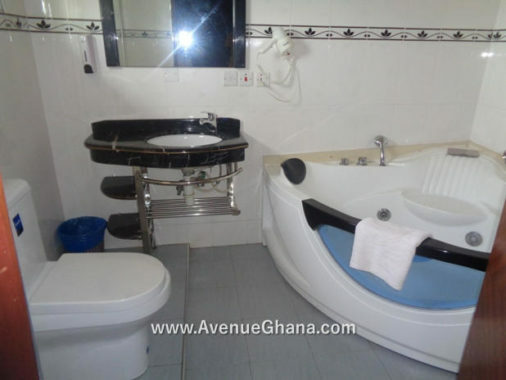 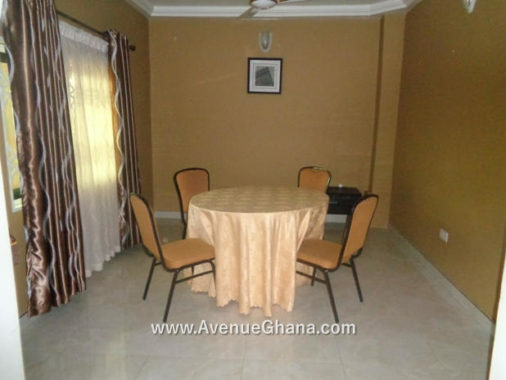 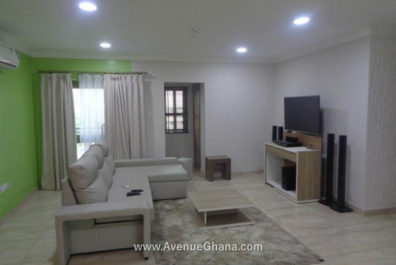 Executive 3 (3) bedroom apartment for rent at Adjiringanor in East Legon, Accra Ghana. Each room has A/C, internet, DStv, wardrobe and fan. The kitchen is fully furnished with washing machine, cooker, fridge microwave, etc. 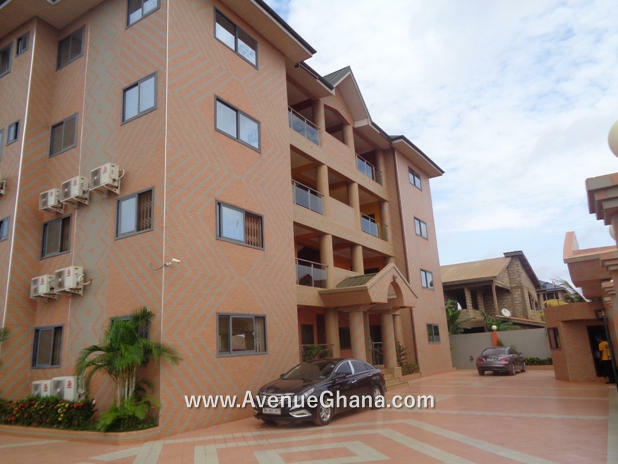 The apartment has a standby generator, large car parking area, etc. 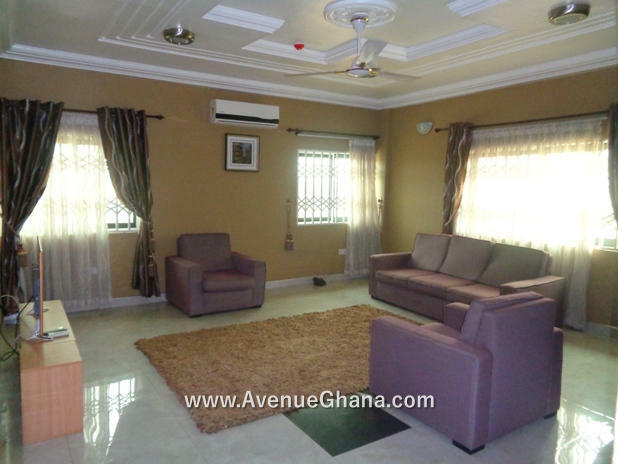 The area has uninterrupted water flow with water storage tanks, 24/7 security, etc. 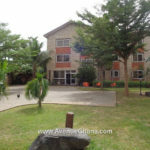 It also has management / service team who are always at post to attend to the needs of tenants. 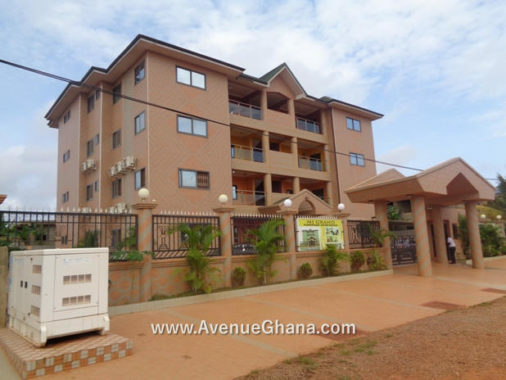 The apartment is renting for US$ 1,700 per month (negotiable). The amount is inclusive of the service charge.